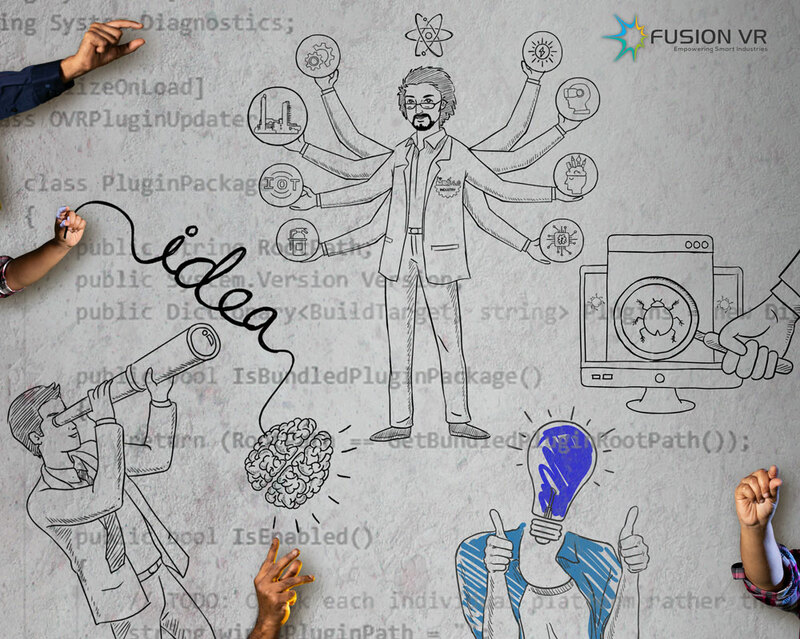 “Change is the only constant”,cliché it may sound but the team in Fusion VR lives by it. Understanding that investment in R&D leads to better products, FusionVR has been in the forefront for more than a decade. It was a result of this investment that FusionVR was able to launch not one, but 3 commercially acclaimed and technically viable retail entertainment products as early as 2014 when VR was at its infancy. FusionVR has a dedicated team for R&D which focuses on core aspects of Extended-Reality (XR) to address the Physiological and psychological factors causing Motion-Sickness which is one of the major bottleneck of current VR experiences. Research covers Steroscopic Binocular vision, Optics, Material Shaders, Parallax issues, Latency, FPS, Mechanical design, Embedded Electronics and User Ergonomics.